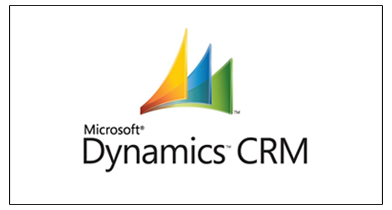 Microsoft Dynamics NAV is a complete ERP solution for Mid-Sized organizations looking to increase productivity and simplify business by connecting key functions within the organization. Implement proven industry-specific functionality relevant to your unique business needs. A cost-effective end-to-end ERP solution tailored to your unique requirements. This is to put in record that we have been associated with Sharpsys from 10-03-2014 to 06-10-2016. 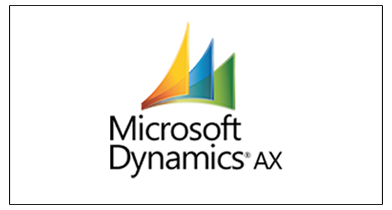 Sharpsys provided an excellent support during our Migration of AX application from Dynamics AX 2009 to AX 2012. Throughout our time working with them, we have found the Sharpsys team to be extremely hardworking, responsive, friendly and cooperative in resolving our ERP and portal issues. Currently they are giving us support through AMC. Their responses to our requirements have been good and they have delivered us a good solution for us. 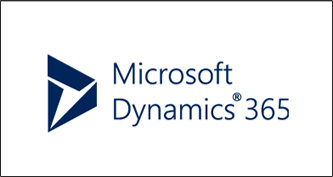 As part of implementation, they did a detailed system study, understood the process and implemented the School Management Software in the collaboration of Microsoft Dynamics NAV and .NET web technology within the stipulated timeline. We are happy with the solution that has just concluded as far as the development phase and their User Acceptance Testing is underway after which it will be Going Live soon.